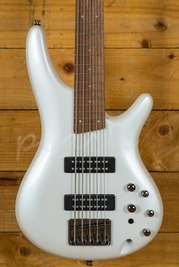 The 5 string bass guitars are used across different genres, and are extremely popular among Jazz and Metal players. 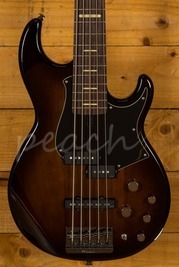 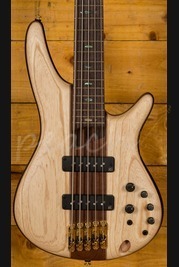 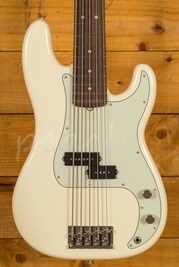 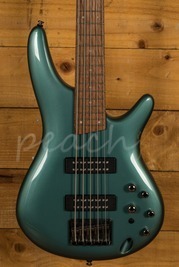 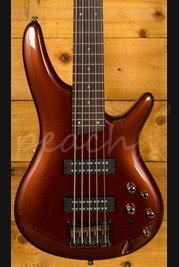 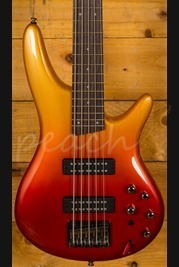 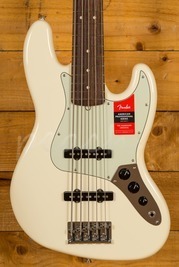 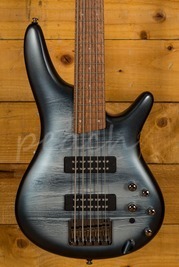 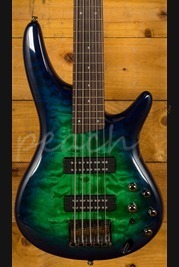 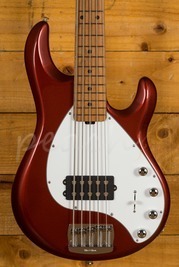 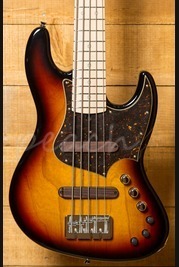 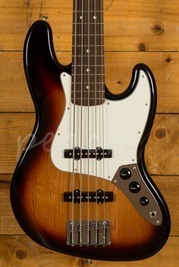 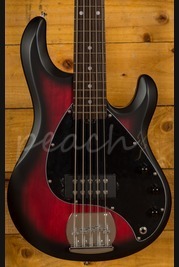 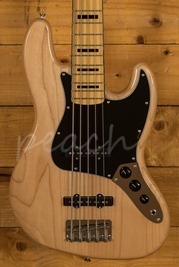 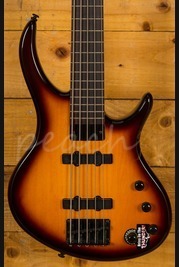 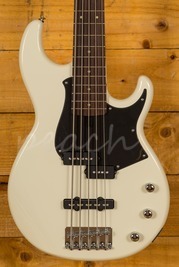 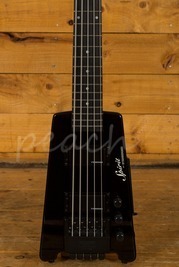 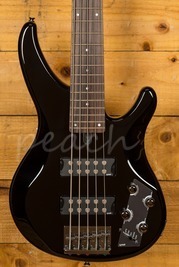 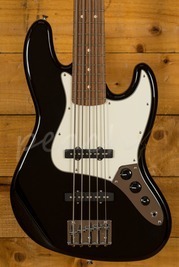 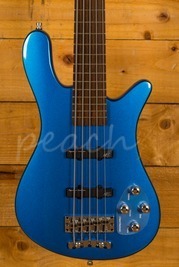 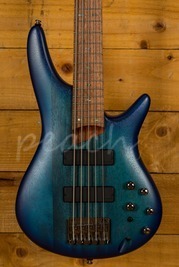 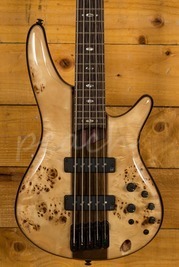 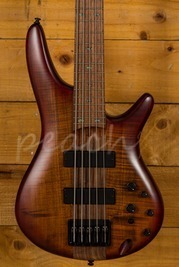 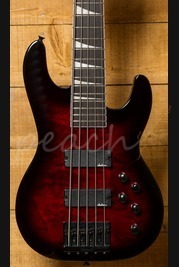 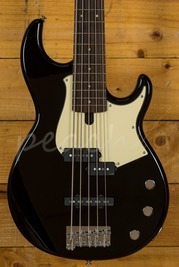 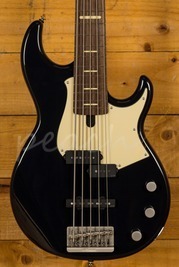 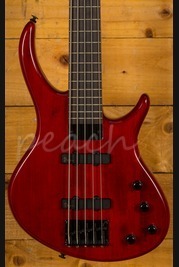 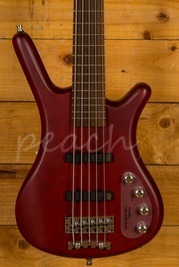 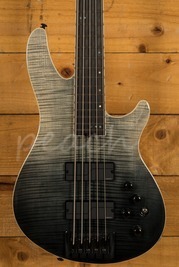 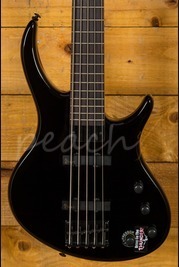 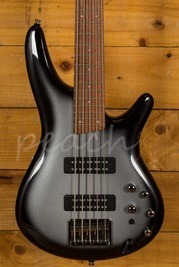 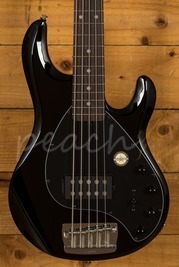 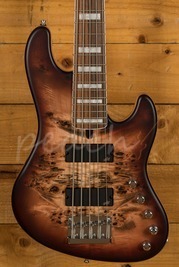 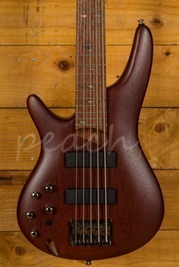 Here at Peach Guitars we stock a select number of Fender and Music Man 5 string bass guitars. 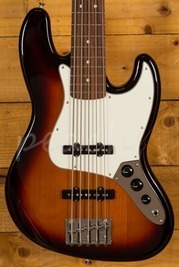 Our selection is available to purchase in our store based in Colchester and online, also order today before 1pm to receive next day delivery! 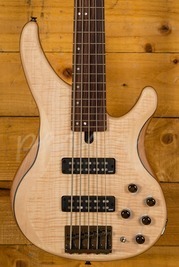 If you feel you could use some helpful advice on whether 5-string basses are for you, and what would be suitable for your budget range, please feel free to get in contact with our team and we'll be glad to help.